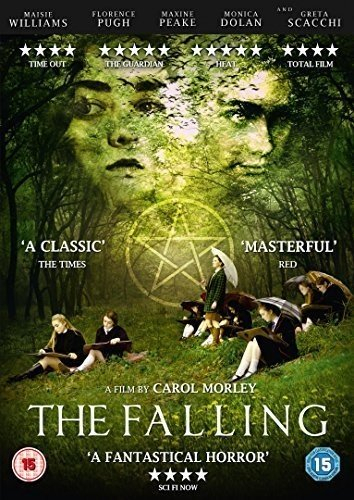 Maisie Williams and Florence Pugh star in this British drama written and directed by Carol Morley. Lydia and Abbie (Williams and Pugh) are best friends at their all-girls boarding school but they are very different people; Lydia is quiet and introverted while Abbie is ambitious and popular. Maxine Peake also delivers a riveting performance as Lydia's mother, Eileen.